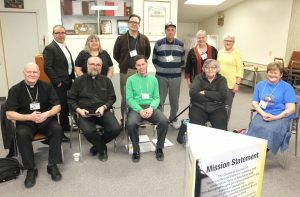 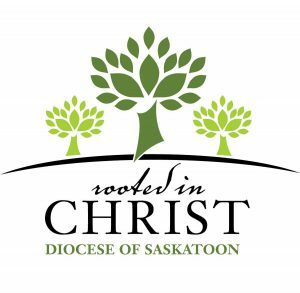 In 2007, Bishop Albert LeGatt created the Roman Catholic Diocese of Saskatoon’s newest parish, Our Lady of Guadalupe, as the next step in the ministry that was provided by Guadalupe House for over 20 years. 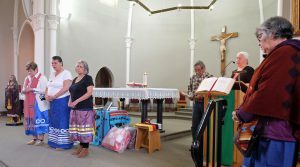 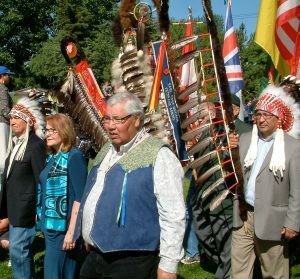 Our Lady of Guadalupe is a Catholic parish for First Nations, Métis, Indigenous and Non-Indigenous peoples. 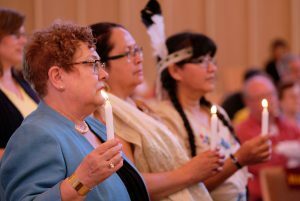 Our Lady of Guadalupe Parish offers an opportunity to experience the Catholic faith through the traditions and spirituality of Indigenous culture.